Best Dog Boarders in Beaverton, OR | Wag! From a small home operation to a leader in the pet and dog rescue in Beaverton and Portland area, OFSA saves thousands of pets per year from overcrowded kill shelters. With the help of adoption partners, amazing volunteers, and the community, OFSA has given forever homes to over 90% of their rescues! OFSA relies on the support and help of the community to help save animals lives and match them with loving families and homes. Community involvement is encouraged through locals participating in fun community events and fundraisers like Chipotle’s “Eat for Change” days where 50% of the proceeds of your meal will go to saving dogs lives at OFSA. Locals can volunteer at OFSA and help with adoption events, special events, and much more. OFSA has also taken steps to help animals outside of the local community as well. They also focus heavily on community education, like teaching community members and prospective dog owners about the importance of spaying and neutering animals to help reduce overpopulation and shelter overcrowding. Puplandia Dog Rescue and Indigo Rescue also have similar missions and community outreach and involvement events. Both rescue shelters are volunteer and foster-based systems that seek out loving and responsible people for pets to find their forever homes. 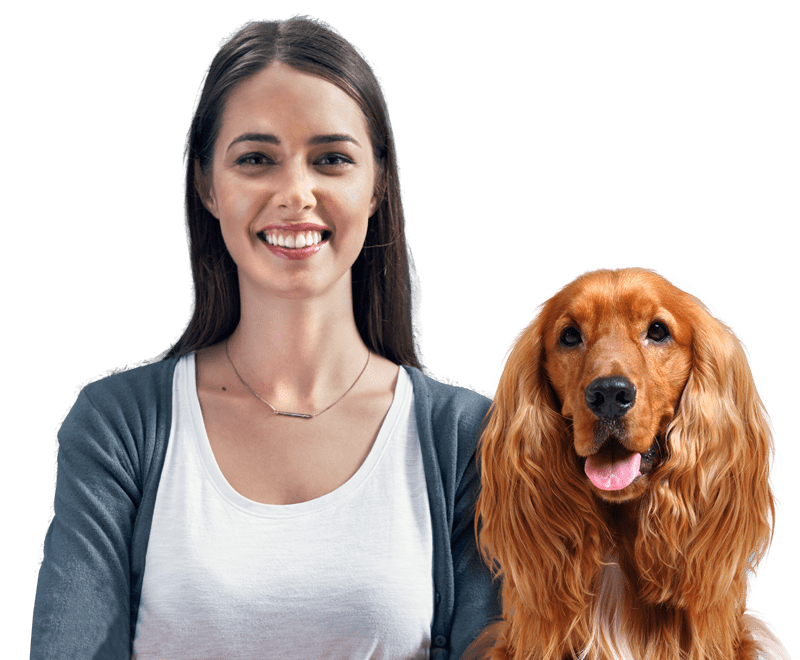 They are both committed to educating the community about animals and dogs including the importance of neutering, proper training, feeding, and much more. They share a common goal of making sure people looking to adopt are choosing an animal they have a “soul connection” with, rather than choosing based on age or looks. Puplandia and Indigo Rescue are dedicated to making sure dogs are safe and healthy and that the community of Beaverton and the surrounding area come together to learn and raise awareness regarding proper care of dogs and how much joy they can bring to a home! In September, join Lucky Lab Brew Pub for their annual-biggest-dog-wash event. At this adorable event, your dirty (or not so dirty) pup can take a fun doggie bath and get their nails trimmed, while the humans enjoy live music, food, beer, and tons of vendors! Donations and proceeds go to the local Blood Bank, which provides dogs and cats with over 500 lifesaving blood transfusion per year. If your dog gives blood, they will receive a free toy, which will make the excited to come back again and again! We're sure that you won’t want to miss this pup-friendly dash! This is an annual event that takes place at Tom McCall Waterfront Park in Portland. You can choose between different runs/walks with your fur baby and let them have fun at Dog Utopia - where they can get a dog massage, chase bubbles, and run with other dogs. There are plenty of yummy treats, for both pups and humans, and it is a great way to get outside and active with your dog. The Oregon Humane Society donates proceeds of the event to their shelters, with over $2.5 million already donated! Indigo Rescue hosts a fun and unique jewelry sale fundraising event to support their rescue mission! This event is typically semi-annual and often happens in the spring or summer months. Community members and people from all around the country can donate unwanted jewelry to the event. You can come out and buy great jewelry at low prices, and in return, save dog lives! Jewelry is both new and used, high quality or fun costume pieces! Bring Fido along with you – that's right, dogs are welcome, too! The show generally takes place at the Fire Department Tualatin Valley Fire in Beaverton, OR. This is a great way to spend some quality time with your friends and your dogs – what more can you ask for? Plum Hill Vineyard in Portland has been voted one of the top dog-friendly wineries in the USA. Bring the pups with you while you sip on some delicious local wines. They have a fenced dog run and you can also bring your pooch out on the patio with you. They have doggie water, treats, toys, and poop bags available right on location so all you need is your pup and a leash to enjoy this amazing vineyard. This is certainly a year-round activity you don’t want to miss. The Oregon Humane Society puts on an annual puppy-pictures-with-Santa event throughout 8 locations of Fred Meyer in the Portland area. Come with your very own Santa Paws and have their picture taken with the real deal. For $20, your pet gets their picture taken by a professional photographer and price includes 5x7 portrait and a digital copy of photos. All of the proceeds go directly to OMS to support kitties and doggies in the humane society. This event typically takes place in mid-November for a long weekend.